The Chesterfield, Virginia native confirmed to UMHoops.com that John Beilein plans to meet with the shooting guard now that he has been granted his release from the Rams. 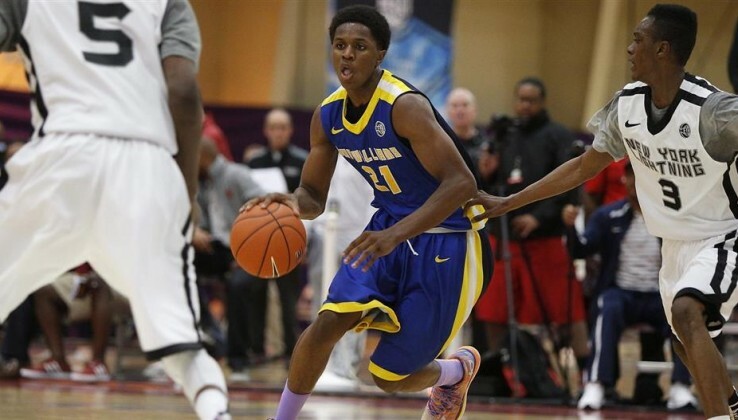 Kenny Williams, a four-star prospect who recently decommitted from VCU, will have a visitor in town this weekend. “The plan is for him to come down this weekend,” Williams said in a text message to UM Hoops. The 6-foot-3 guard, considered one of the best shooters in the Class of 2015, added there’s “nothing specific” he’s looking for from the meeting. He also said he hasn’t set a timetable for determining his college decision. News of Beilein’s visit was first reported by Scout.com’s Evan Daniels. According to Scout.com, Kenny Williams is considering Georgetown, North Carolina and Virginia in addition to the Wolverines, and the prospect has already spoken on the phone with coaches from the latter three schools. 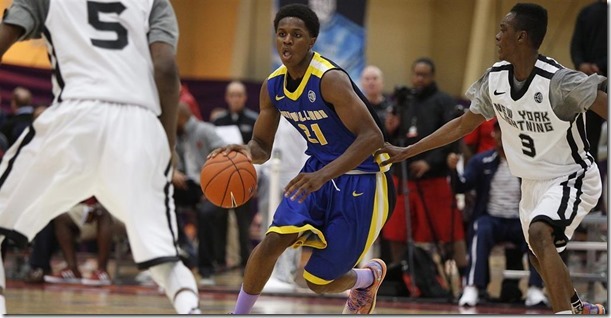 Before committing to VCU in August, Williams had expressed interest in Michigan, but didn’t visit campus. The Tar Heels and Hoyas were also finalists in his decision.